Jawahar Navodaya Vidyalaya conducts a special Entrance Test for Class VI students every year to recognize eligible students for their Vidyalayas situated in all 30 districts of Odisha. As you know, to crack JNVST Examination you must practice previous year questions papers. 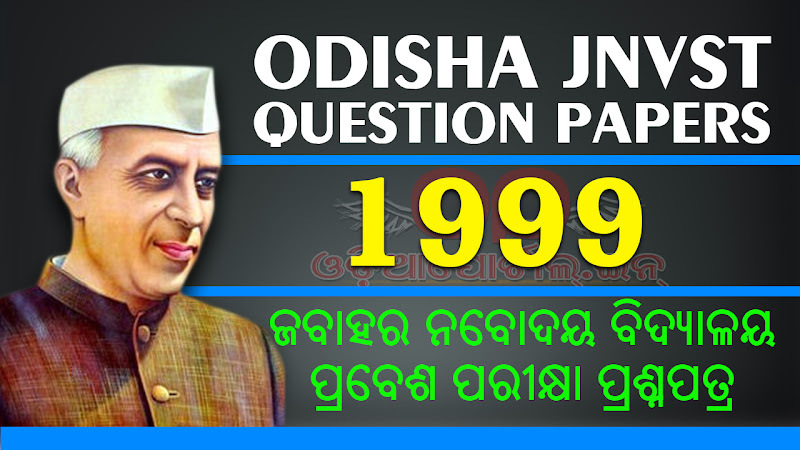 OdiaPortal brings you JNVST question from the year 1995 to present.